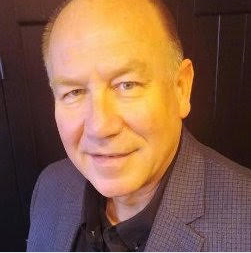 A graduate of the Naval Academy in Mechanical Engineering, George has over 30 years of experience in the electrical utility system distribution and substation design, construction, maintenance and project management. He has a wide –ranging sales, marketing and supply side management in the power industry. His expertise includes training, technical support, quality/SPC, and cost savings. A United States Navy veteran, George is a pilot with proven leadership ability. He has extensive experience in maintenance and upgrade of military and industrial facilities, equipment and aviation and is known as the “fixer” in operations, engineering or purchasing.